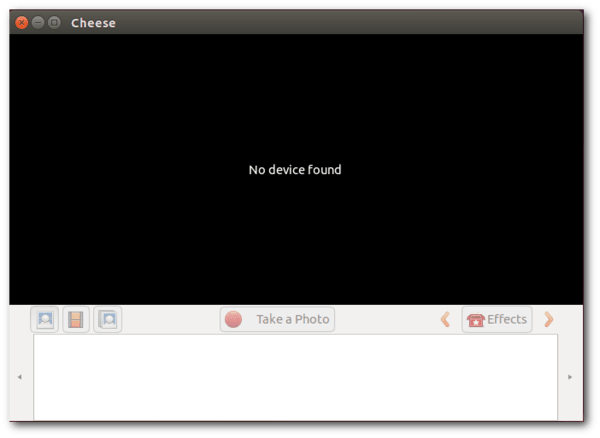 Quick tip for beginners: how to disable your laptop camera in Ubuntu 14.04 Trusty. Also works on previous Ubuntu releases. Restart and that’s it. To re-enable camera, just remove this line from the blacklist.conf.